Here at Saunders Property our aim is to act for you in everything we do. We ensure that you will be treated at all times with the highest integrity and authenticity. Always providing you with the guidance you need, communication adapted to your requirements, offering honest advice, and always having you at the forefront of everything we do. We believe so strongly in this that we offer a risk free process. No upfront costs and clients do not pay a cent until their property is sold or leased! Even our services listed below are tailored to highlight our philosophy - all for the benefit of you our client. We believe in providing only the finest quality of photos when presenting your home and we do this free of charge. 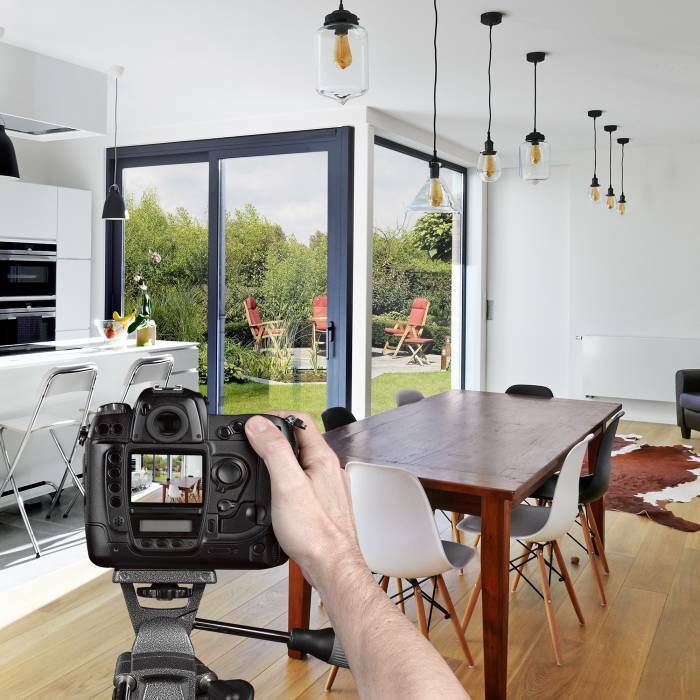 We arrange a professional photographer to take interior and exterior shots of your property and we can even help you have it ready for the photo shoot. We can also advise on how to present your house for this occasion and inspections. We understand we may not have the property you are looking for, and if so, we will leave no stone unturned until we find the right one. This process is so simple, and best of all, totally free of charge. Simply tell us as much as you can about your ideal property, suburb or style and we’ll get to work - wearing out the shoe leather knocking on doors, calling an extensive list of property owners, placing specific, targeted newspaper ads, flyers - anything we need to do to find your new home. It’s all about you. 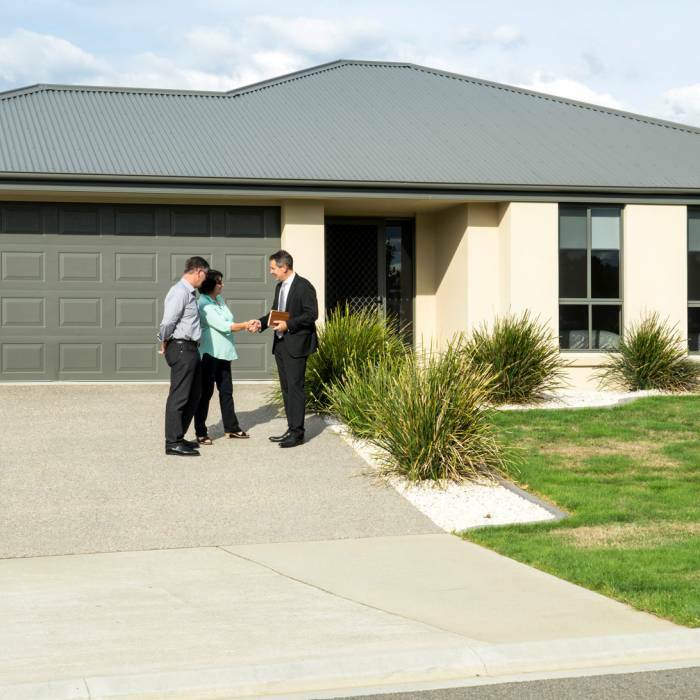 Our sales executives offer tailored, private inspections of properties providing an opportunity to thoroughly inspect a home and ask detailed questions. 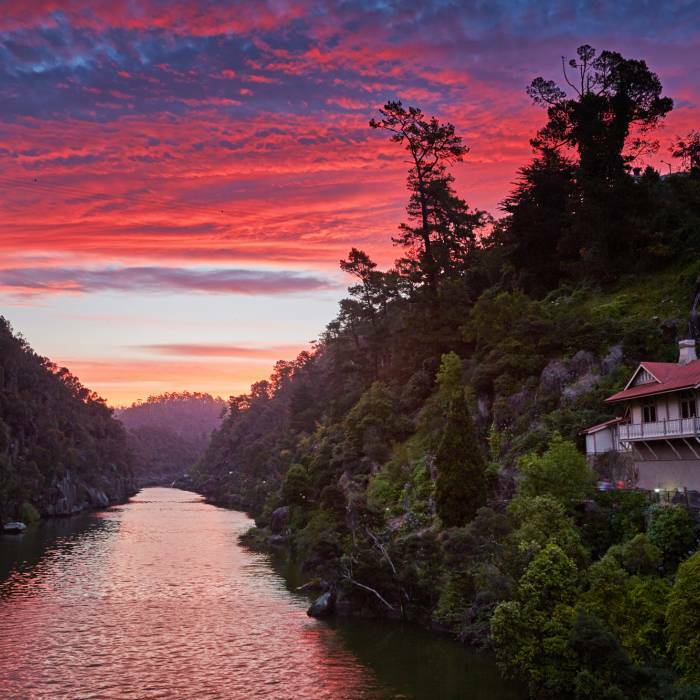 This enables you to view the property at a time that is convenient for you, a service that is flexible, allowing you to inspect the property at your leisure. 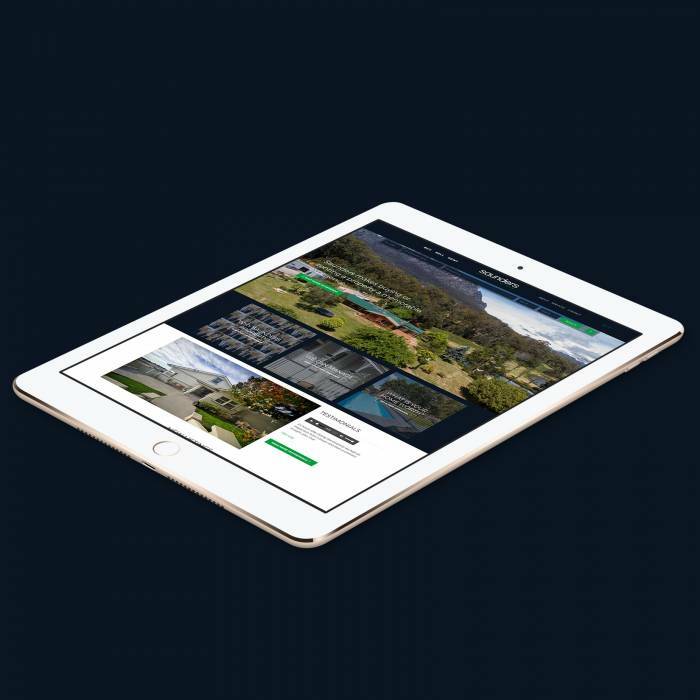 With a strong focus on marketing your property, we provide you with the finest quality in photographs along with advertising your property on all major viewing websites including: realestate.com.au and domain.com.au. It does not stop here though! We believe modern marketing is a great tool however we also believe going back to the basics is valuable, using targeted “just listed/sold” flyers, specific radio advertising, and direct newspaper advertising for those purchasers who are still looking for the right property. As our focus is you our client, all these services are provided at no extra cost. Our sales consultants are available seven days a week for your assistance. Can’t find a free moment to look through a property during the week with your busy lifestyle? Don’t worry! Contact us and organise a time to view this property of a weekend or a time that is best suited to you. Needing advice on buying or selling? Please contact our sales staff and they will do their utmost to assist you with your needs.